Description CARFAX One-Owner. Clean CARFAX. 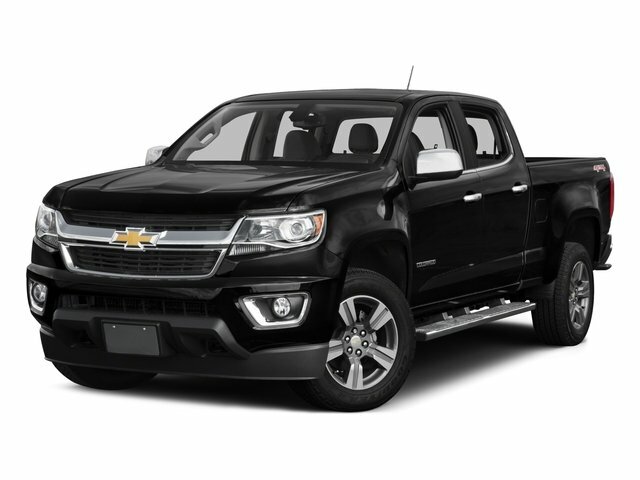 Black 2016 Chevrolet Colorado LT RWD 6-Speed Automatic 3.6L V6 DGI DOHC VVT Fully Detailed, Colorado LT, 4D Crew Cab, 3.6L V6 DGI DOHC VVT, 6-Speed Automatic, RWD, Black, Jet Black w/Cloth/Leatherette Seat Trim.